Creating an itinerary is the most exciting yet tedious part of planning a trip. There are lot of things to consider and information to know about the destination. Prices, schedules, activities, directions, accommodations and so on, these are factors to check. Before, I had to search for many online guides to complete my itinerary, and sometimes takes weeks to finish it. But good thing now that there’s KKDay. Tours and activities are now readily available online. Through KKDay, travelers can now choose and book tours easily. Launched in 2014 in Taiwan, KKDay is an online platform that allows users to search for local tours in several countries. This gives travelers the convenience and options to choose destinations and interesting activities easily. I was able to try this website when I went to South Korea a month ago for a solo trip. Since I was traveling solo that time, I thought it would be easier for me to join tours offered by KKDay and I was right. KKday offers local tours in affordable price. These tours are unique and aim to offer travelers a wonderful and unforgettable travel experience. With KKday, I didn’t go through the meticulous plotting of my itinerary day by day anymore. KKDay provided me the tours conveniently. All I did was select the activities that interested me through their website and book the tours that fit my schedule. Yes, that easy. How to Book Tours with KKDay? First register. Creating an account in KKDay is easy. 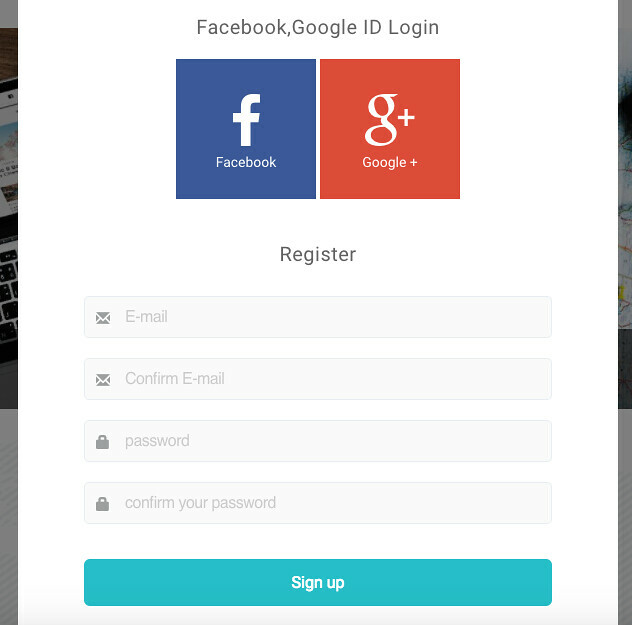 You can use your Facebook or Google+ account or email address to register. Then, fill out the necessary information. Confirm your account and you can already use KKDay to search for activities and tours. The website is easy to navigate. You can browse tours by destination or simply put the attraction that you want to search. Since I had no idea yet for places to visit or tours to join in Busan and Jeju Island, I selected Asia then Korea and filtered Busan to check for available tours. I did the same thing for Jeju Island. There are also filters for product type, category, price range, tour duration and language to use for your search. Activities are also not just limited for private tours. Group tours are also available to anyone so this is also advantage for solo travelers. Tours can also be sorted by popularity and by price. The result page will show a list of tours based on criteria. It also shows an overview with location, duration of the activity, review rating, guide language and price. Once you find a tour that interests you, click it. The next page will show the full details of the tour, itinerary, what to expect, inclusions and some reminders. To book the tour, select a date and number of travelers joining. Click Book Now and input the necessary information such as name of joiners, contact and representative information. If you have a discount code, please enter it at the coupon code section. Then, choose a payment method, which can be by credit card or PayPal. Once payment is confirmed, booking is done. You’ll receive the voucher in your email, which you can also find in your profile. I had 4 tours booked through KKDay when I went to South Korea. It all went smoothly and never had a problem. Just make sure that you arrive at the meet up place on time, which is stated in the voucher. I’m glad that I learned about KKDay. With more travels coming for me in the next months, it is now easy for me to plan my trips. I can just simply go to KKDay website and look for interesting activities and tours to join. Previous story How to Spend a Weekend in Phoenix?